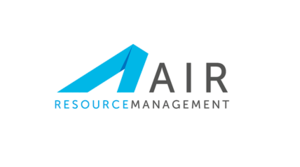 Air Resource Management Limited are a specialist resourcing partner that has created an innovative, in-house, people supply chain technology platform. AIR helps clients access better quality people and talent at a lower cost with significantly more control and less risk. This technology platform helps clients protect their brands, drives consistency in workforce performance and delivers significant cost savings. Air Resource Management has been working with Rcapital since February 2017. Rcapital quickly recognised the potential in the business and the technology to help customers simplify processes so that companies can focus on driving value . 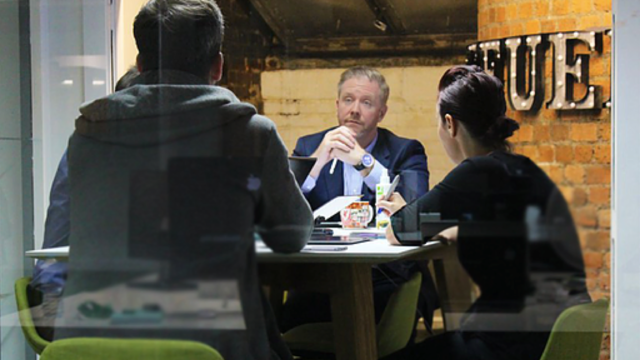 Rcapital provided both the financial and strategic support to grow a market leading technology platform with the potential to achieve significant growth in the UK and Europe.